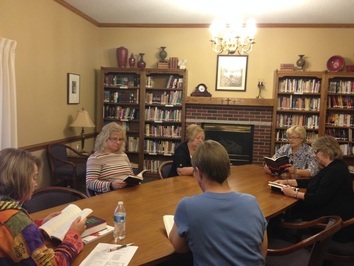 Small groups are a vital part of Oakwood. 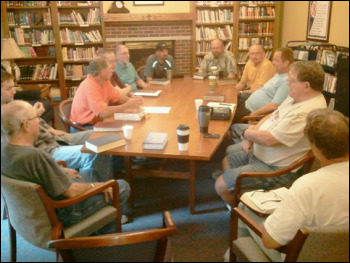 People regularly meet to study, discuss, fellowship and pray. Let us know if you are interested in participating. We'd love to help you get connected! ​ There are many ways you can serve at Oakwood from hosting meals at an inner city church to leading a small group, from participating in local and global missions to teaching children or youth. When you're ready, we hope you'll get involved in an outreach that's right for you!